You will find below links to various plans, by-laws and regulations in effect in the Village of Nigadoo. ATTENTION: The documents available on-line are non-official and are not necessarily up to date. The Chaleur RSC makes no guarantee or representation, either expressed or implied, as to the completeness, accuracy, correctness, merchantability, fitness or timeliness of the information contained therein. The Commission assumes no liability or responsibility for any errors or omissions in the content of these documents and any usage of this material is entirely at the users' risk. All data, information and visual representation contained on this map are in a constant state of maintenance, correction and update and are provided on an ‘’as is’’ basis. This map contains data and information provided or derived from various third parties. The Chaleur Regional Service Commission makes no warranties or representation, either express or implied, as to the completeness, accuracy, correctness, merchantability, fitness or timeliness of the information contained herein. The commission assumes no liability or responsibility for any errors or omissions in the content of this map and any usage of this material is entirely at the users’ risk. 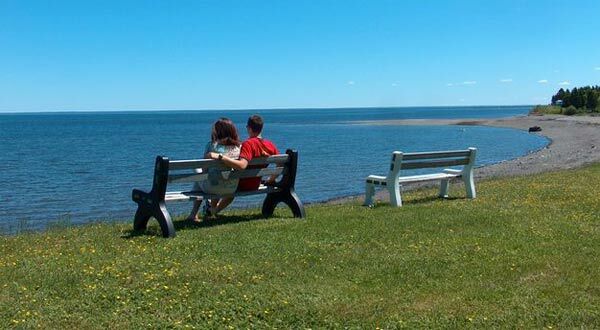 All copyright and other intellectual property rights remain vested in the Chaleur Regional Service Commission.